Look no further than Villa La Estancia Beach Resort & Spa Los Cabos for all your group meetings and Cabo events. Our versatile facilities offer the ideal set up for corporate meetings, social events, luxury weddings, conventions, and more. With three meeting spaces in Cabo San Lucas, two of which combine to accommodate up to 200 individuals, Villa La Estancia Beach Resort & Spa is the ideal option for your group getaways and special events. 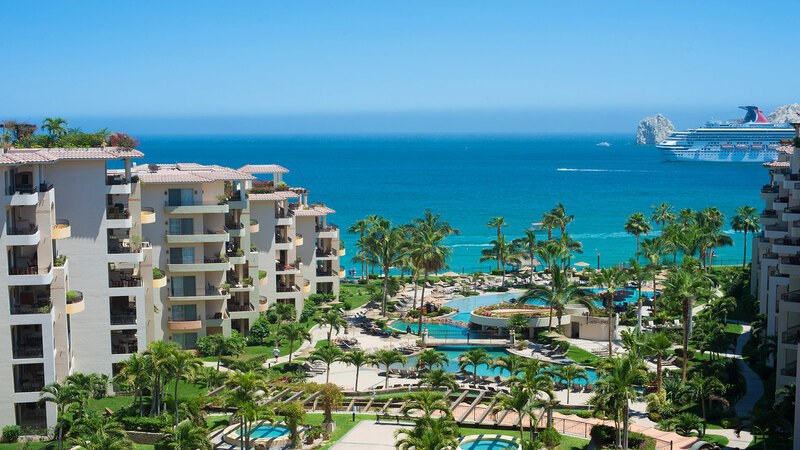 We have Cabo group packages that come with exclusive benefits, making it more enticing that ever to book your group travel at our luxury resort in Los Cabos. 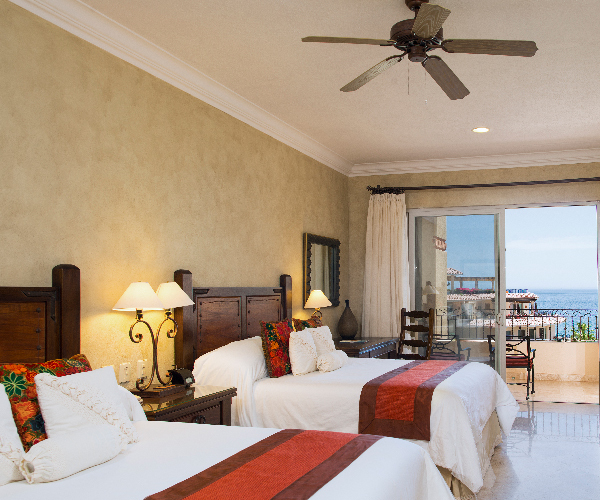 Enjoy one room free after reserving and paying for 15 rooms through our Groups Department (Discount applies only on a Deluxe Superior Room after the 16th room has been booked at Villa La Estancia Los Cabos). Enjoy a complimentary upgrade to the next category when you reserve and pay for 15 rooms through our Groups Department (Applies on the 16th room booked into the next category according to Contract). Free use of meeting spaces in Cabo San Lucas. (Food and Beverage quoted separately). Complimentary welcome drink upon arrival (bottle of water or non-alcoholic drink). Special room amenity for Group Leader or VIP. Enjoy all of the Group Benefits plus a Complimentary Coffee Break for meetings (maximum 60 pax), one time coffee break per day in agreement to the Group’s Schedule. Enjoy all of the Group Benefits, and 1 hour complimentary Welcome Cocktail party with Hors d’oeuvres.